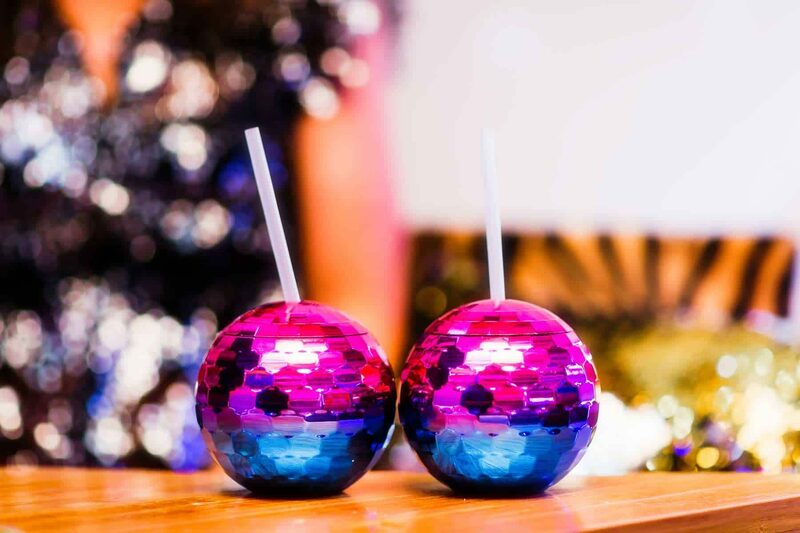 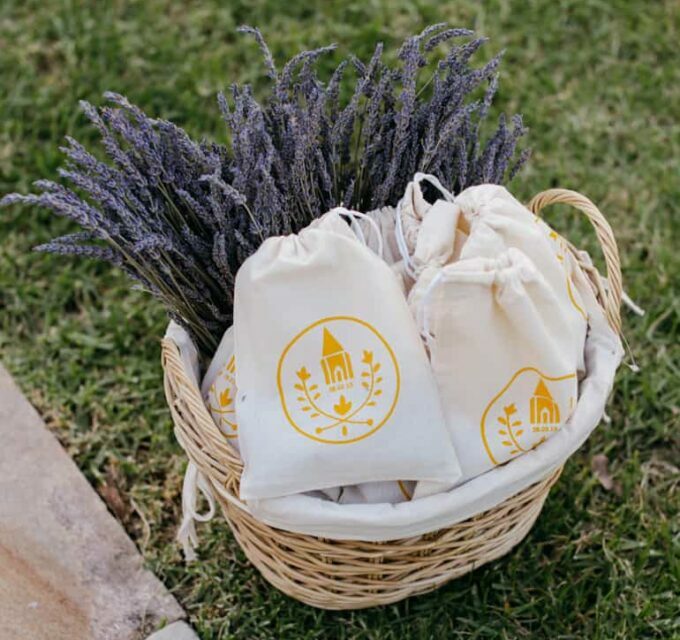 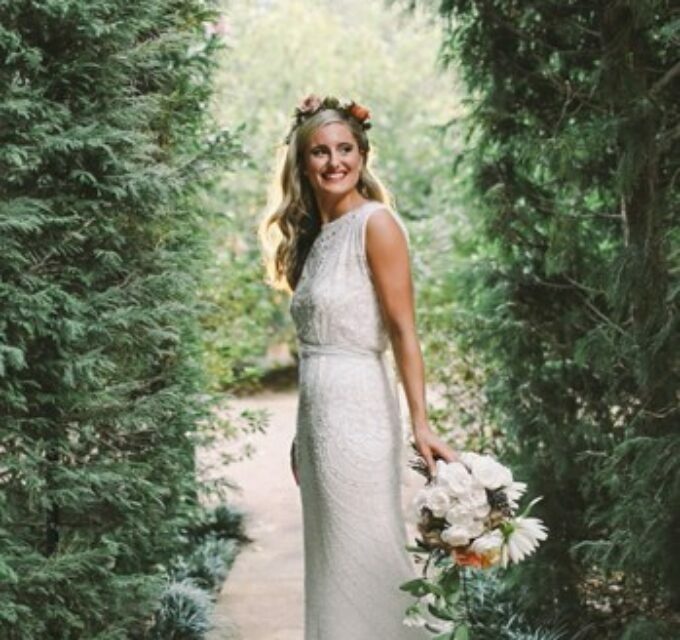 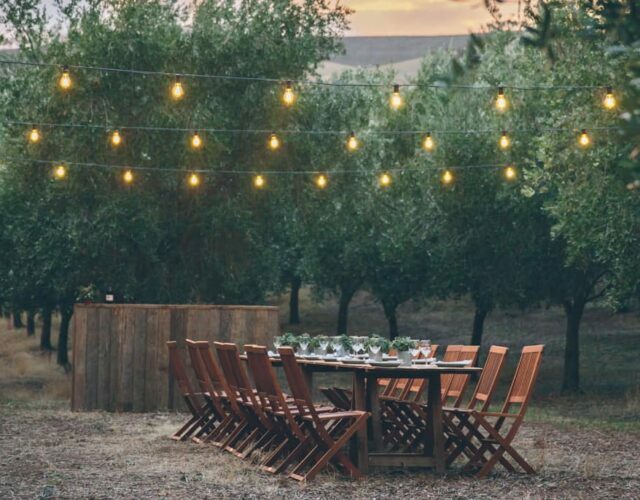 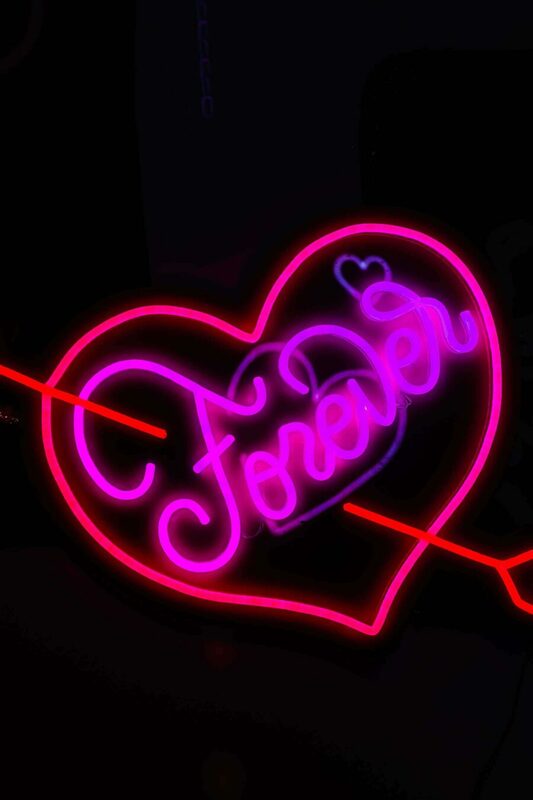 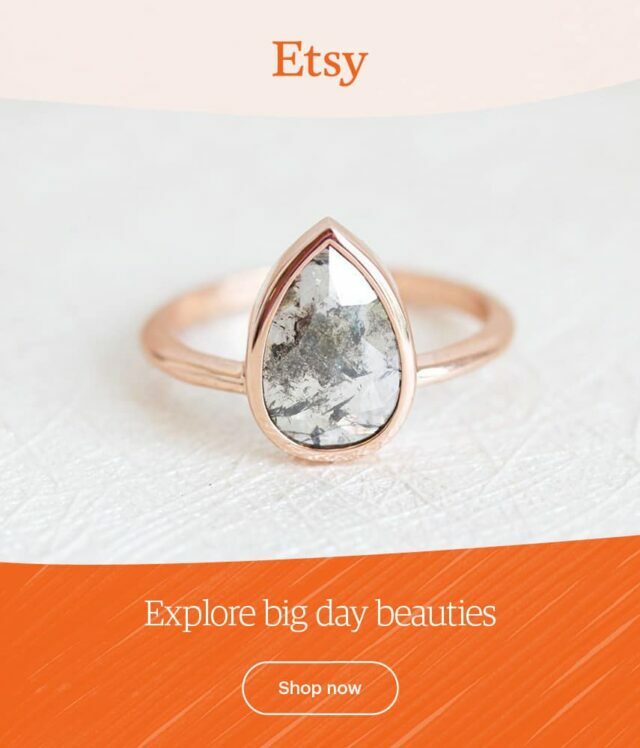 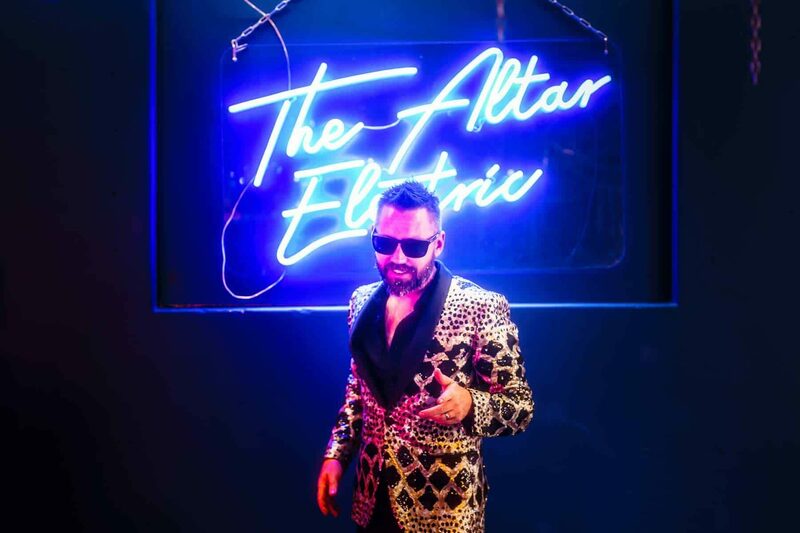 If you’re looking for a fun, easy and totally rocking wedding experience, look no further than The Altar Electric. 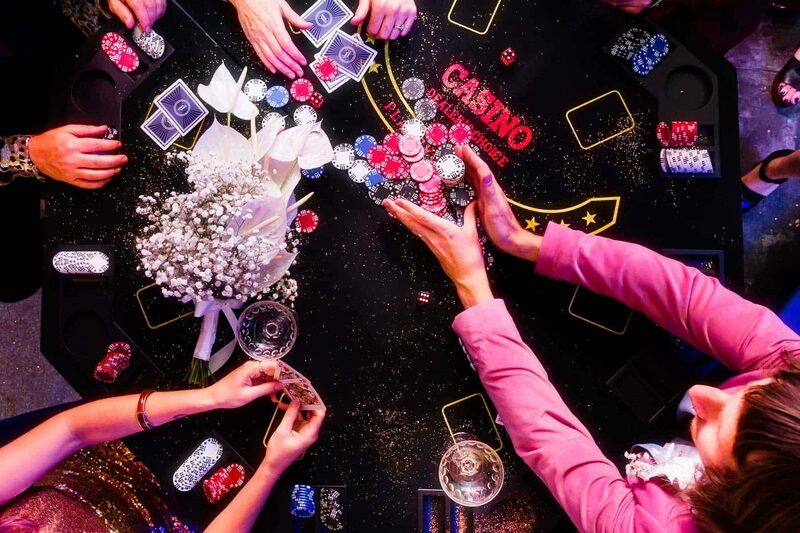 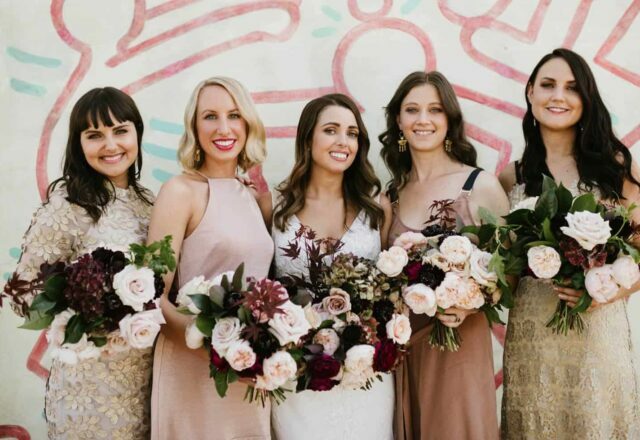 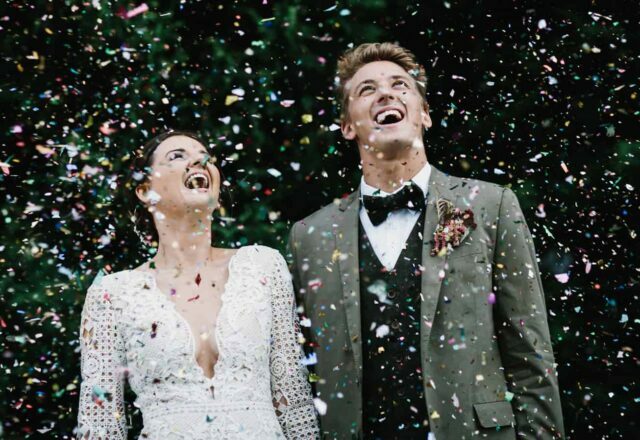 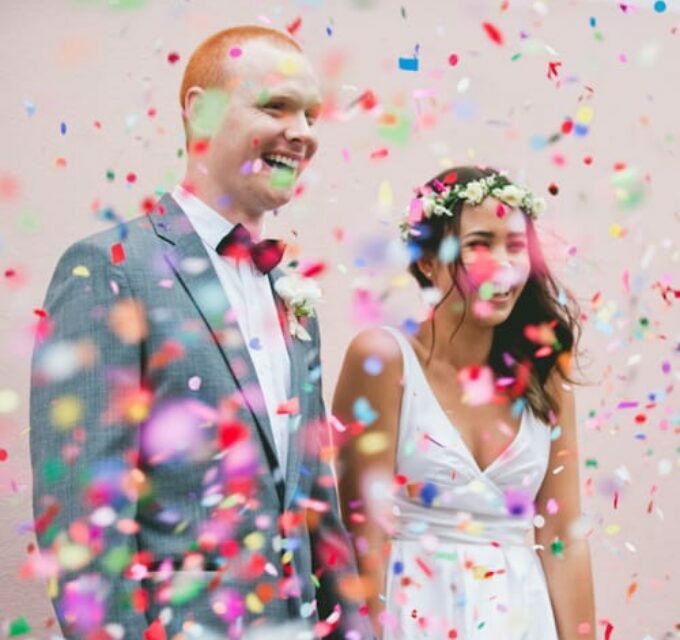 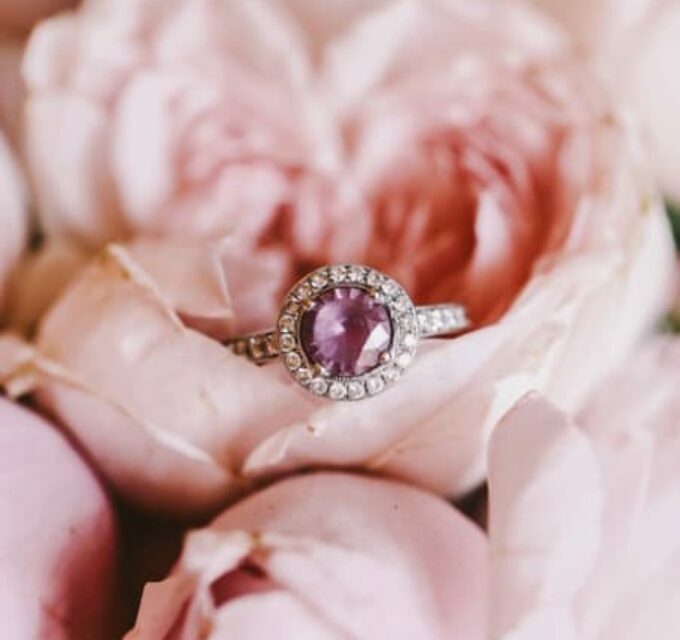 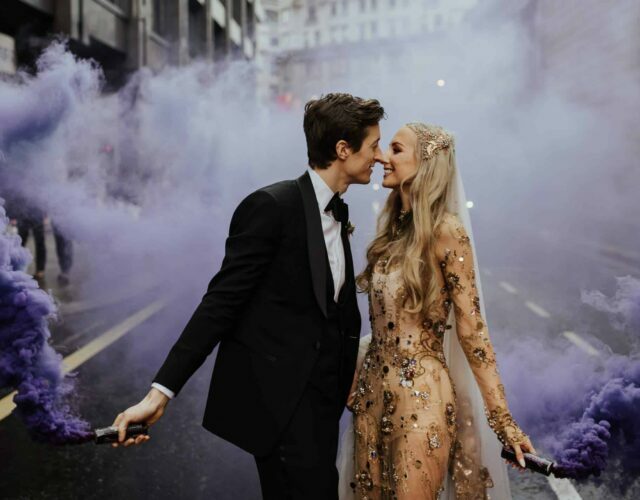 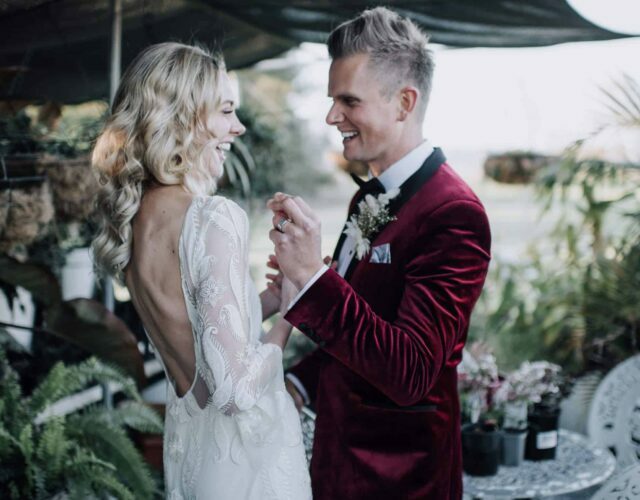 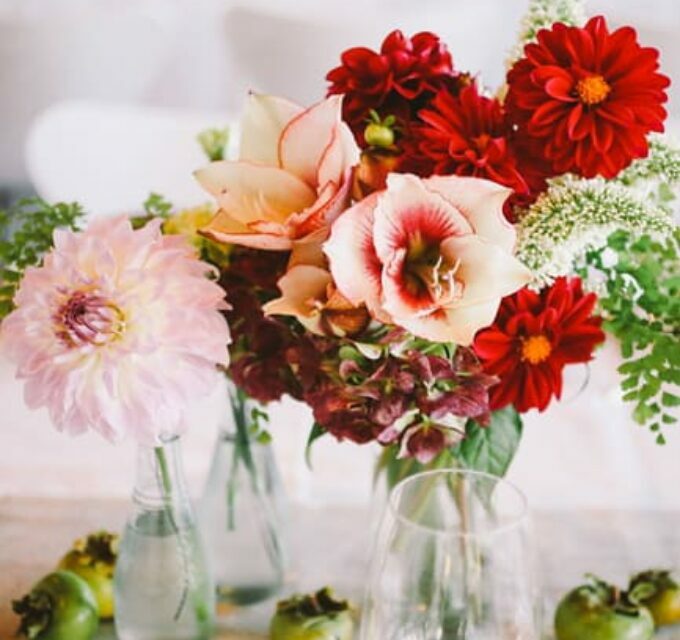 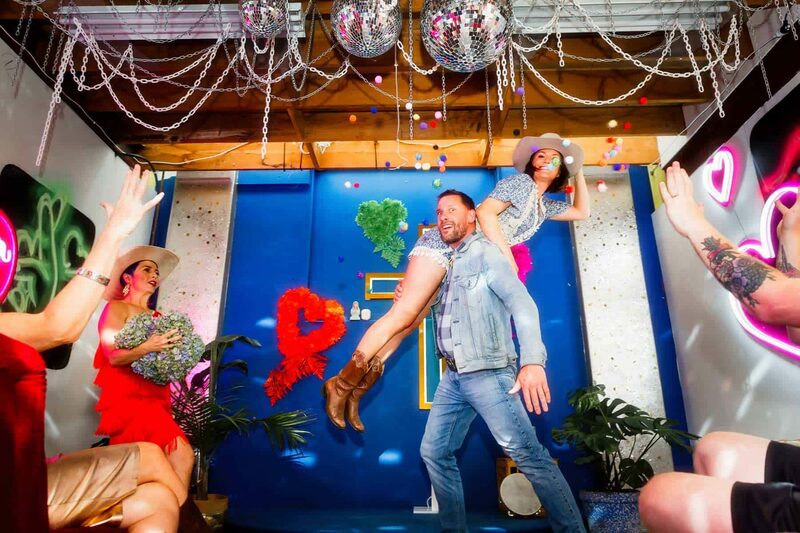 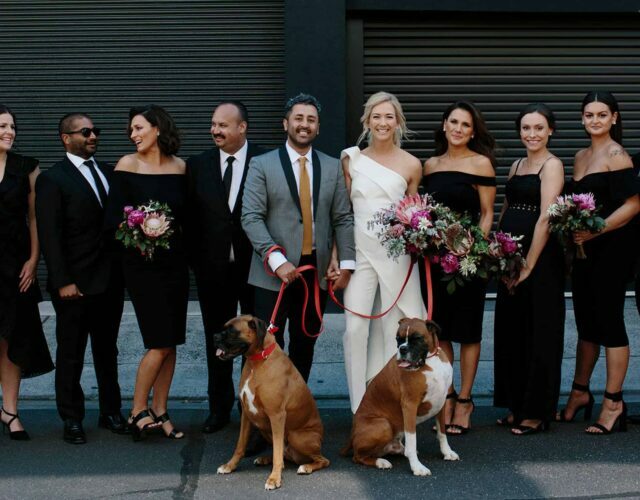 Melbourne’s hippest little venue in the back streets of Collingwood is where couples can enjoy the ease of a registry style wedding with the experience of an epic Vegas elopement. 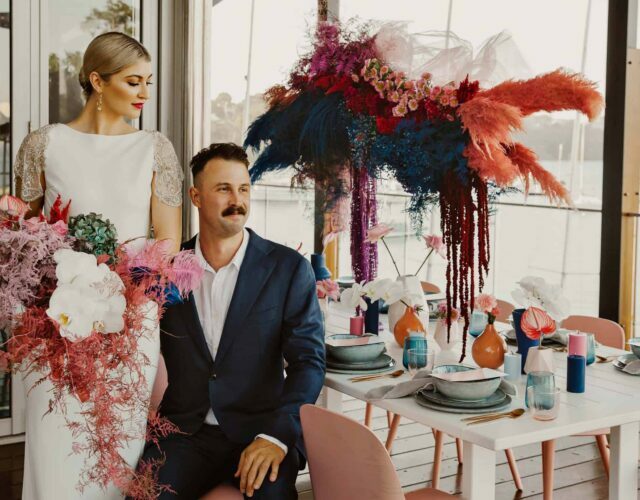 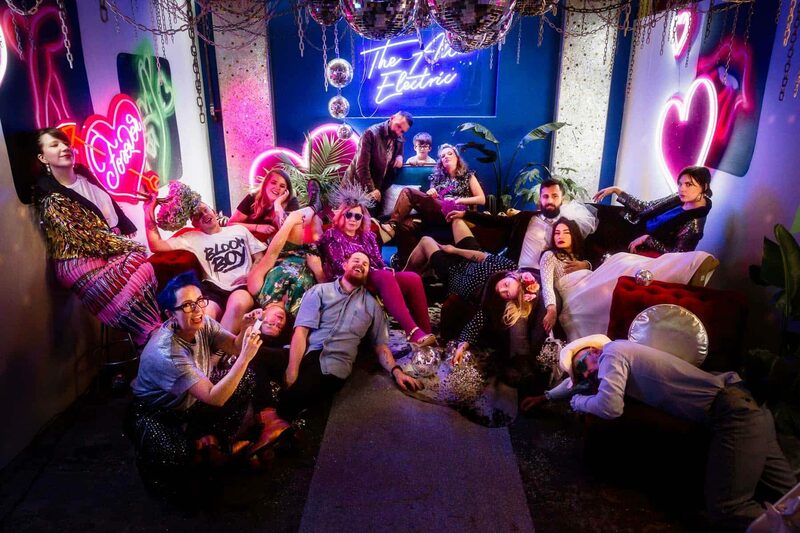 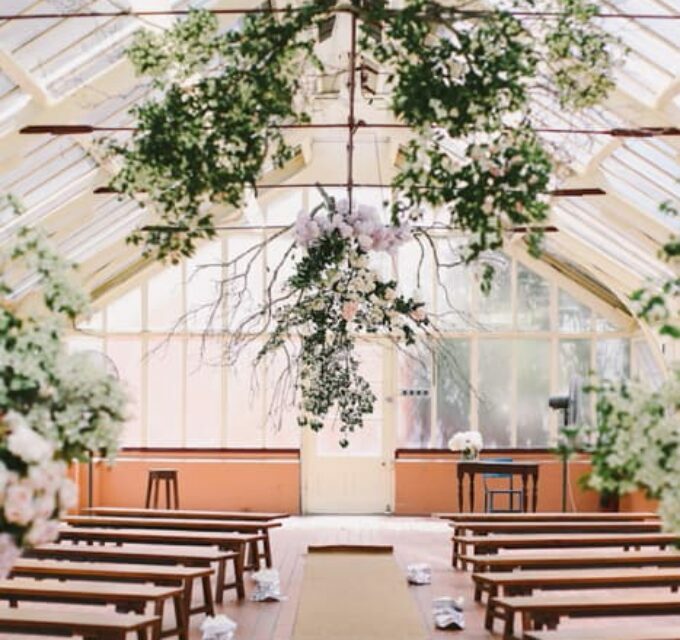 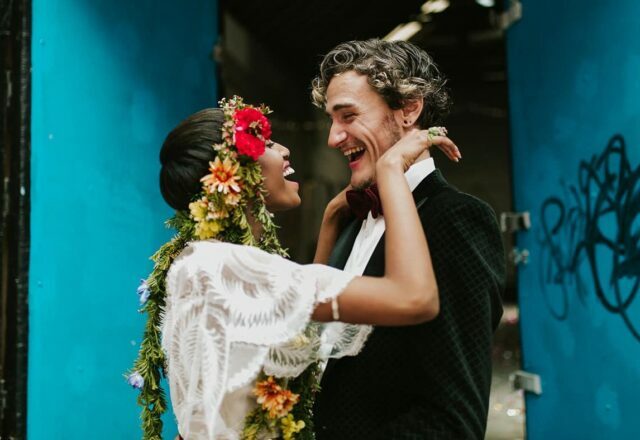 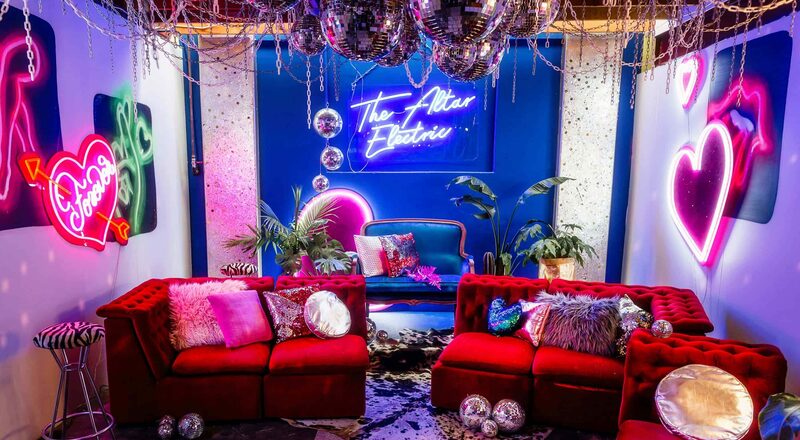 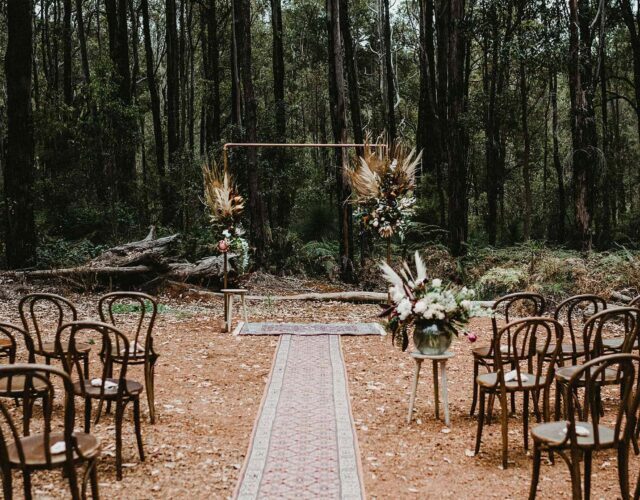 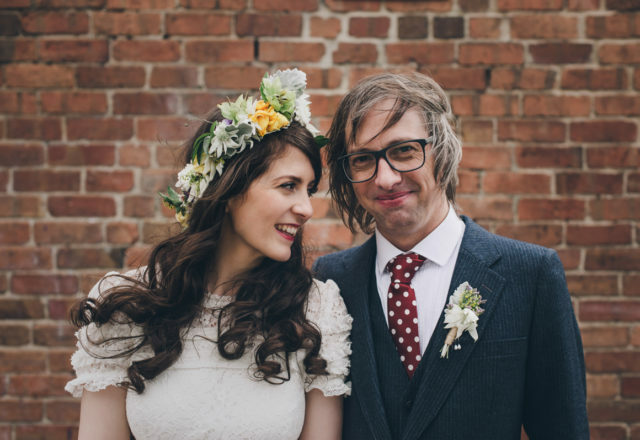 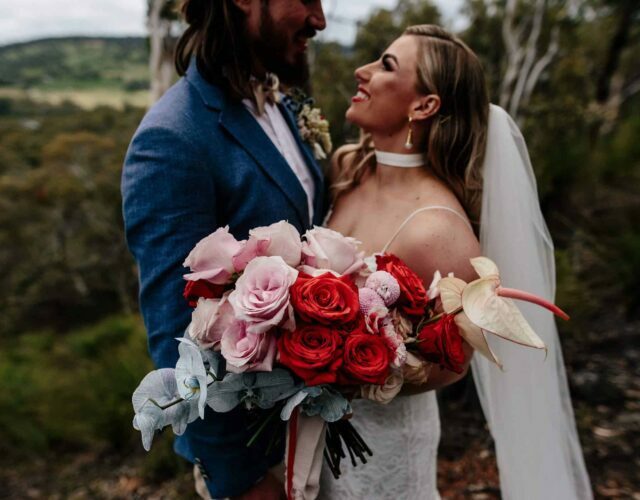 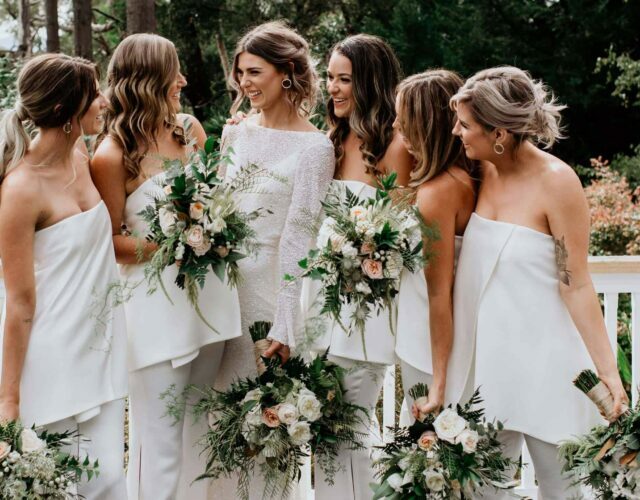 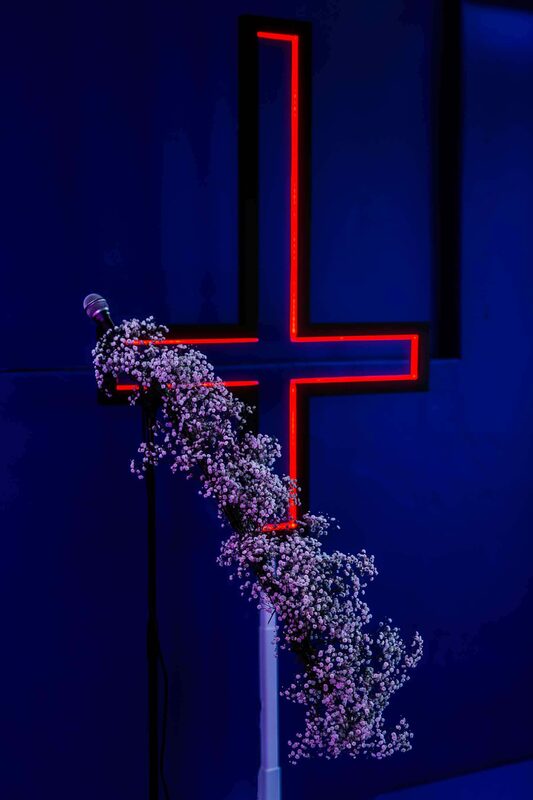 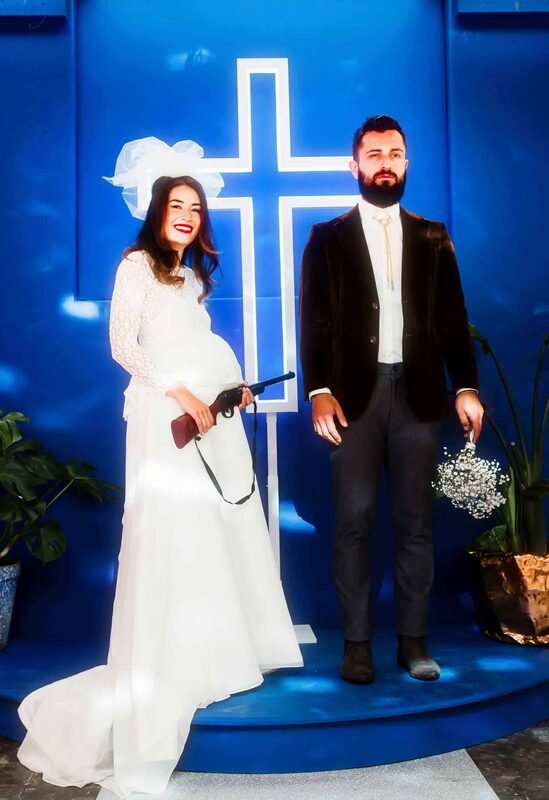 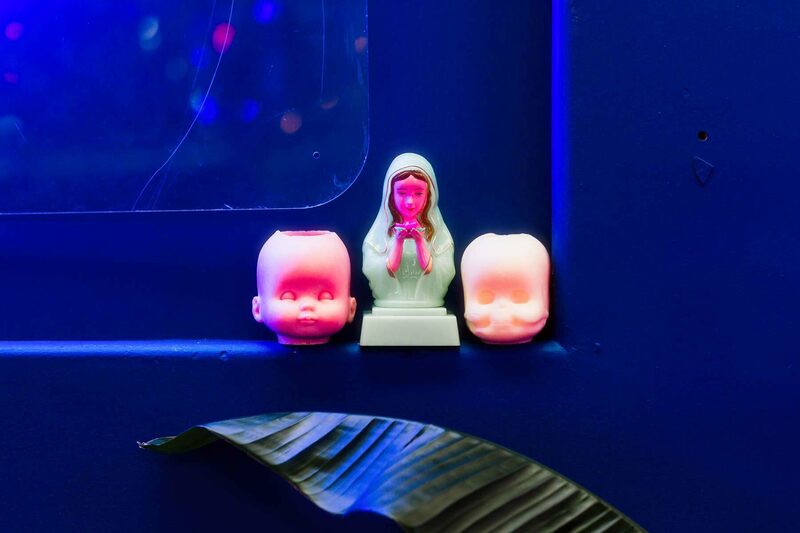 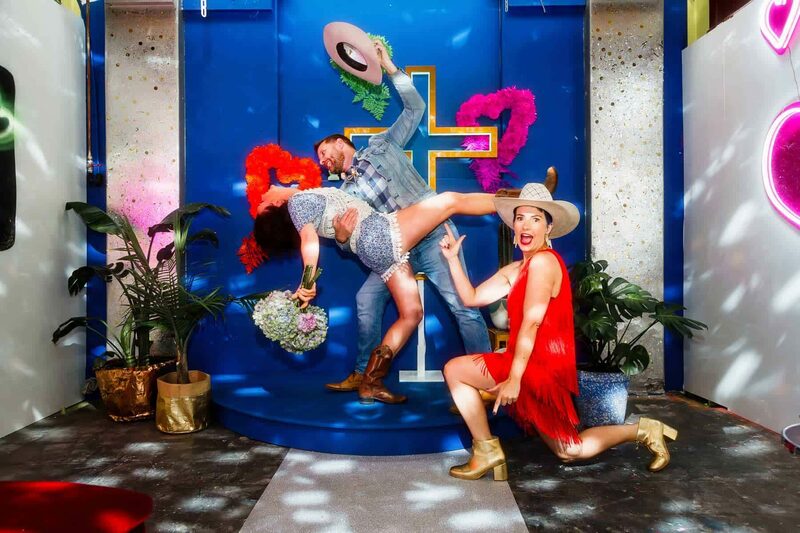 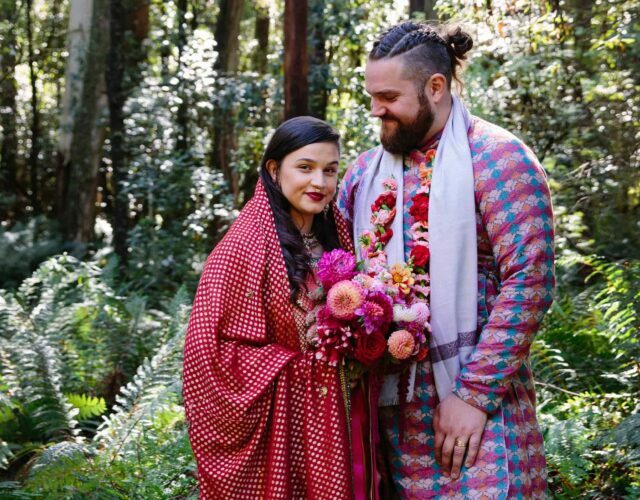 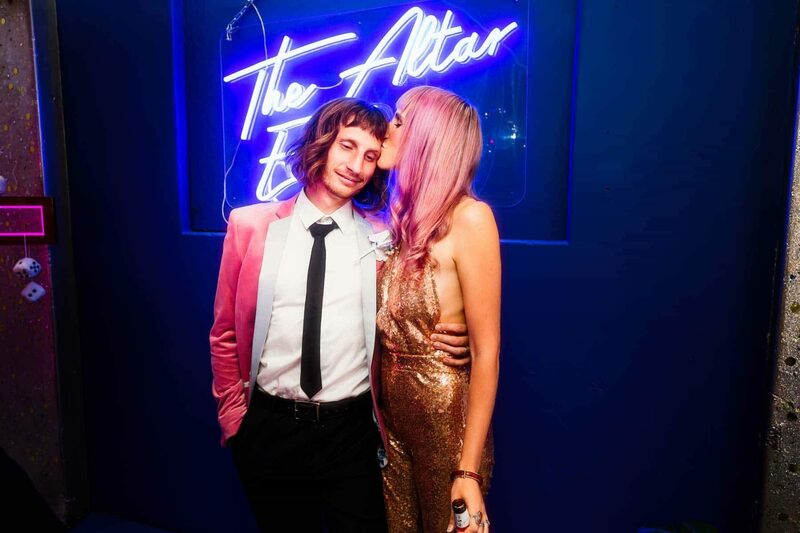 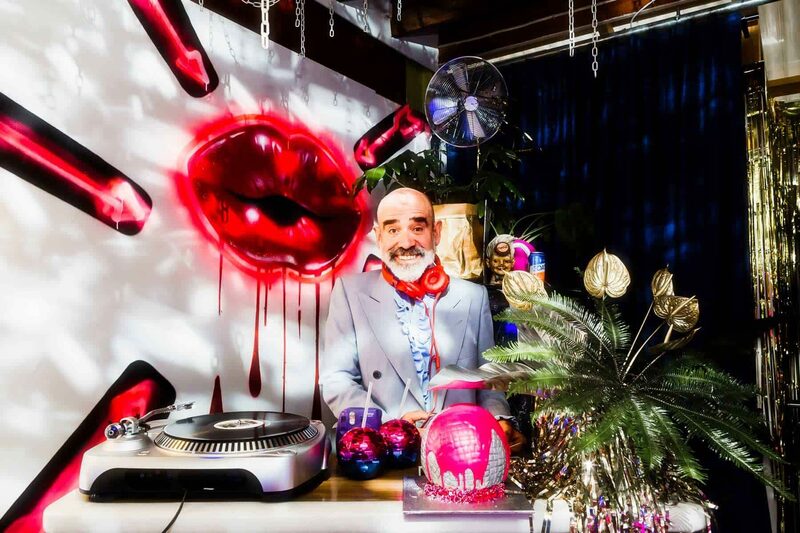 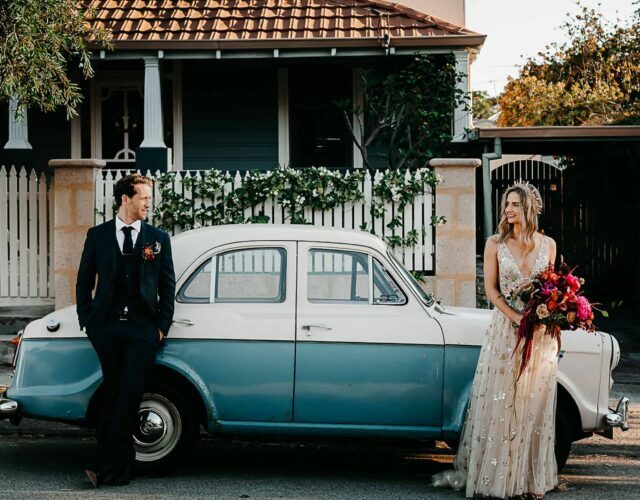 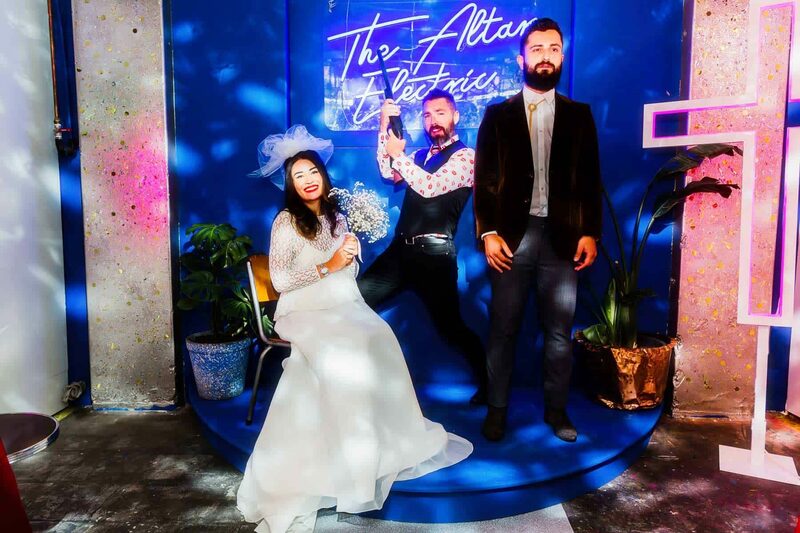 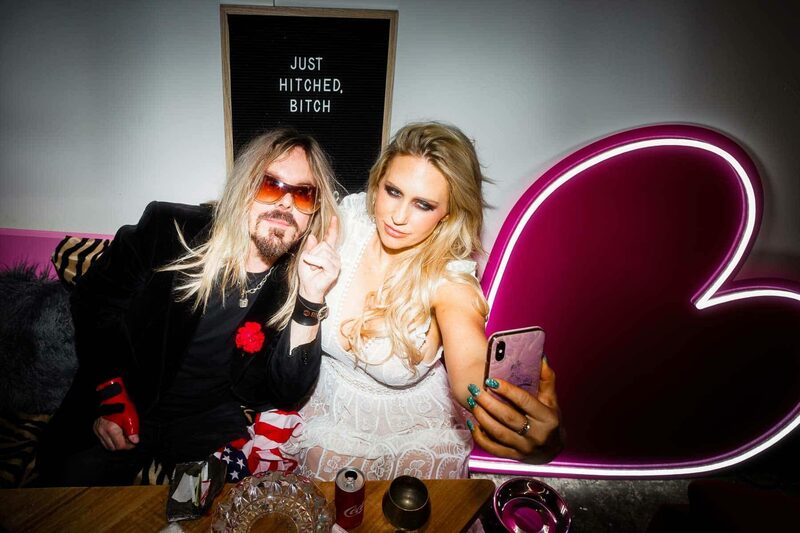 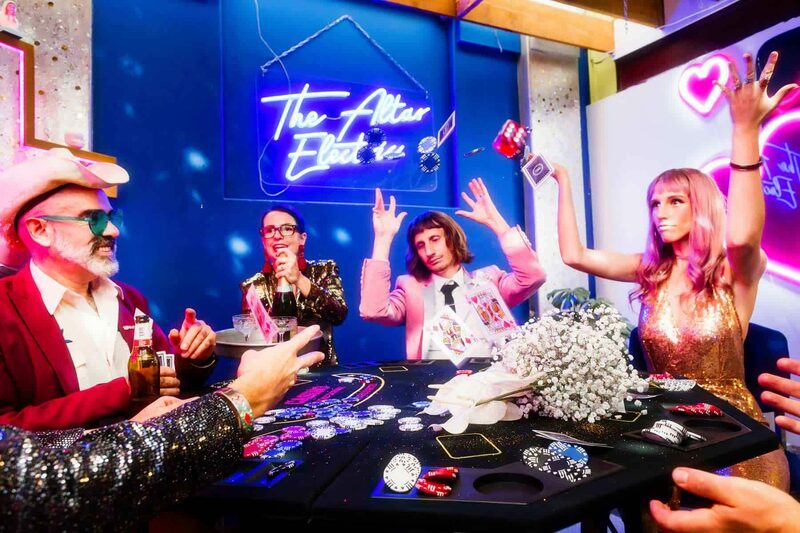 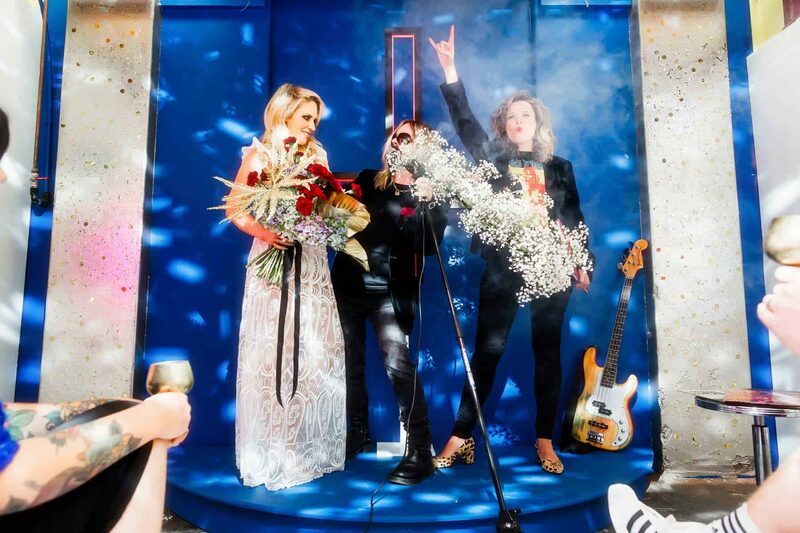 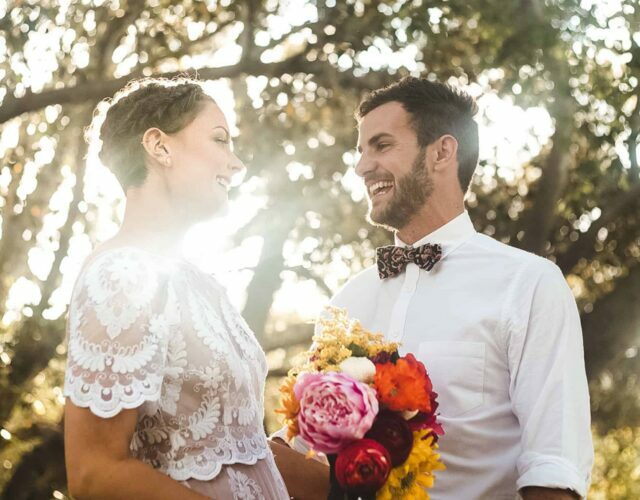 The brainchild of celebrants Dee Brinsmead, Anthony Cribbes and Sarah Dobson, The Altar Electric has evolved from offering fuss free ceremonies at iconic Melbourne bars, to establishing a permanent home at Collingwood’s School House Studios. 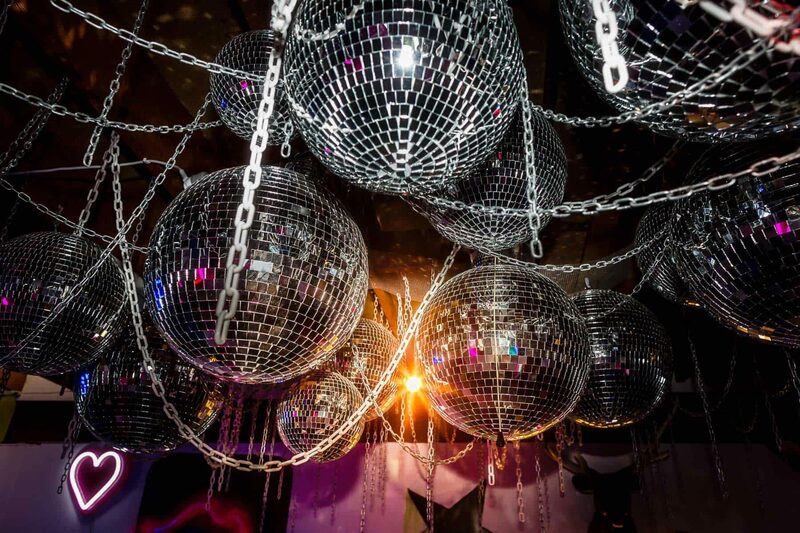 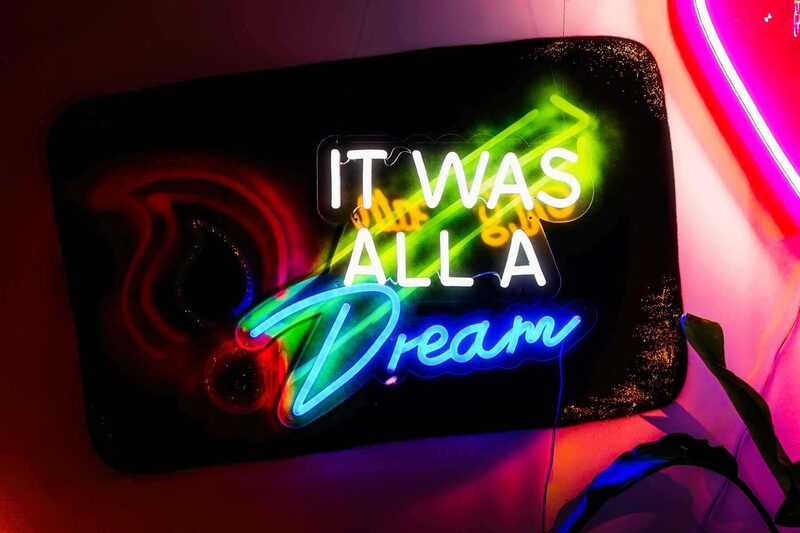 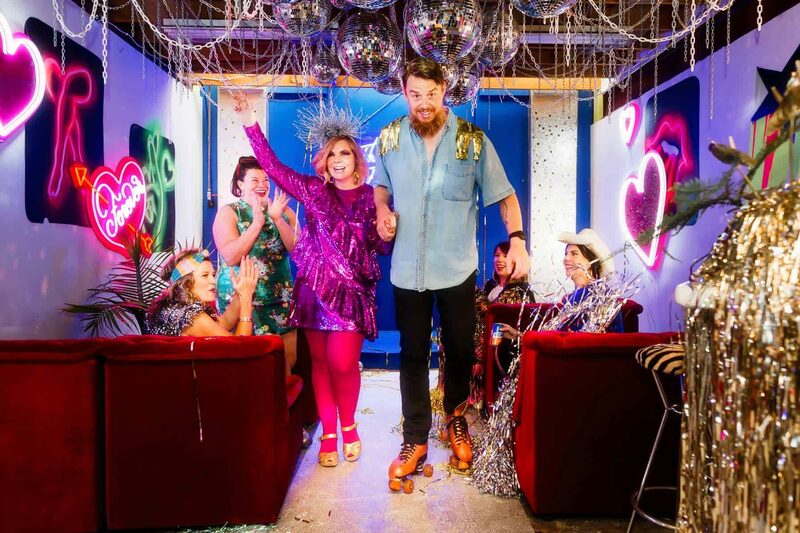 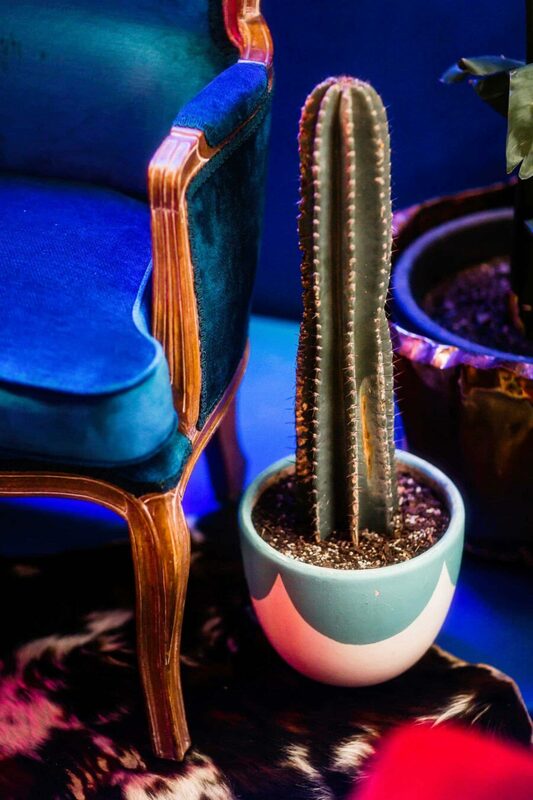 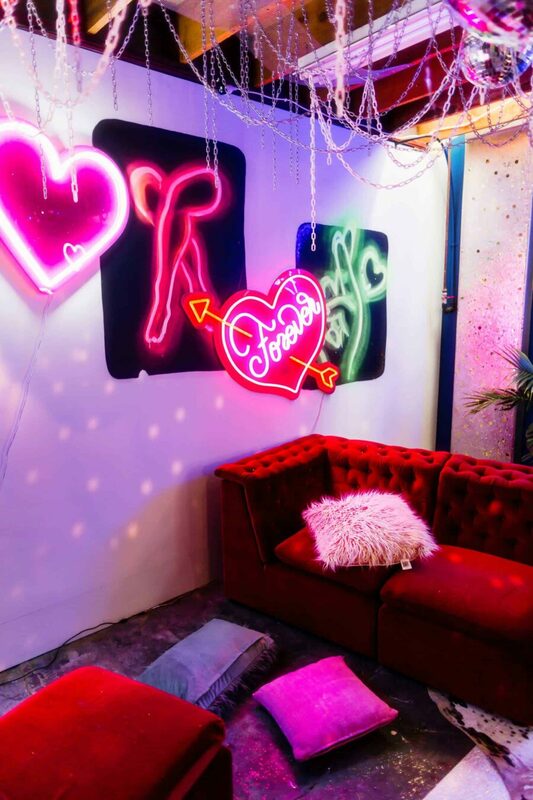 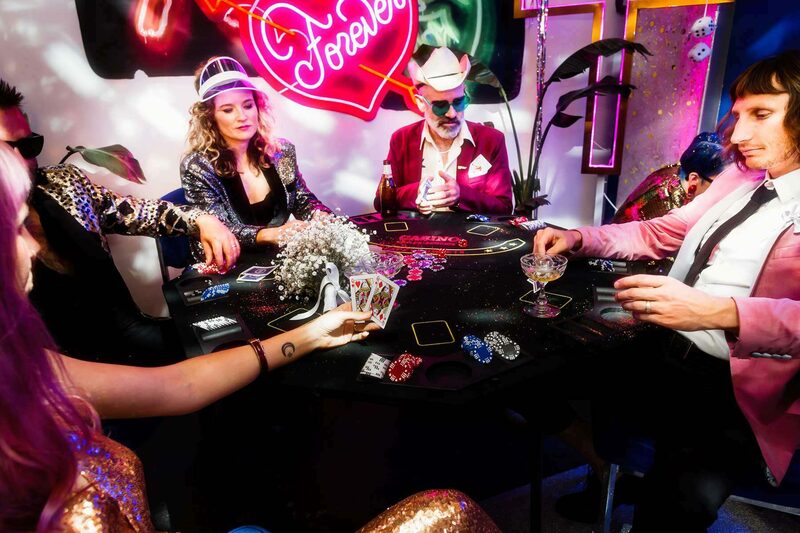 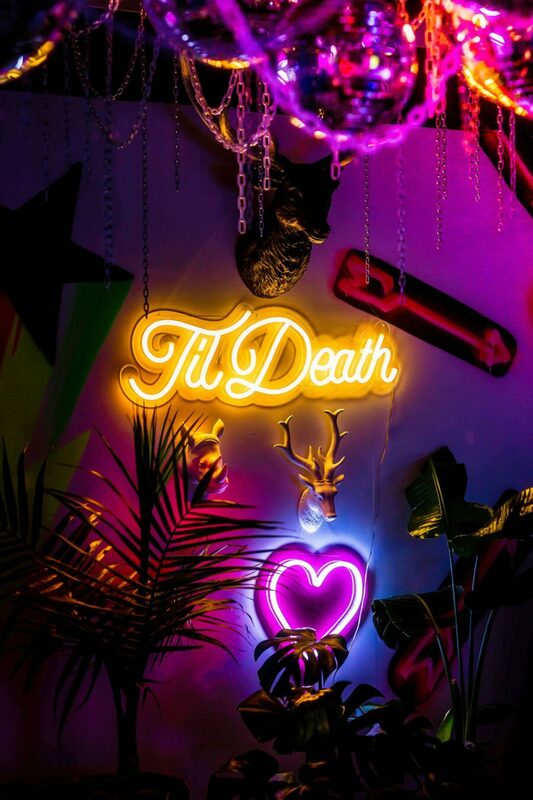 Enlisting the creative nous of Good Day Rentals’ Kate Forsyth, the space has been elaborately pimped out with glam rock and Vegas vibes, with a distinctively Melbourne edge. 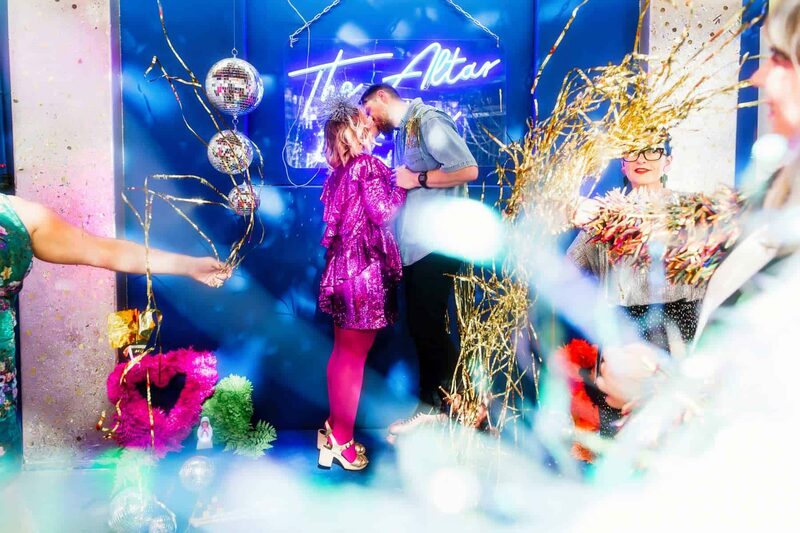 We popped in to say hello at the venue’s recent launch and met the team who makes the magic happen. 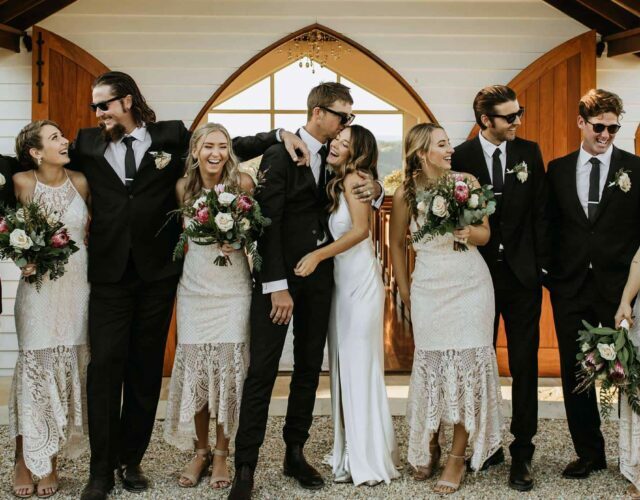 We can say with confidence that you’d be hard pressed to find a more passionate and vibrant bunch of people to get you good and married! 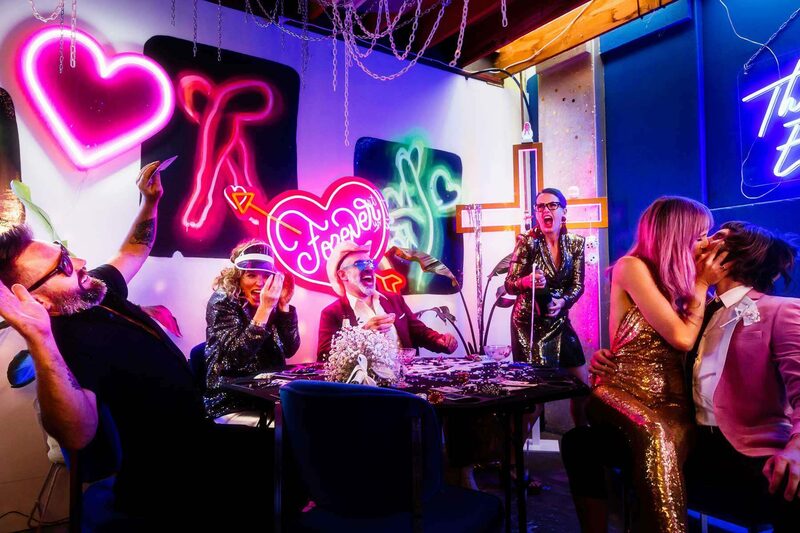 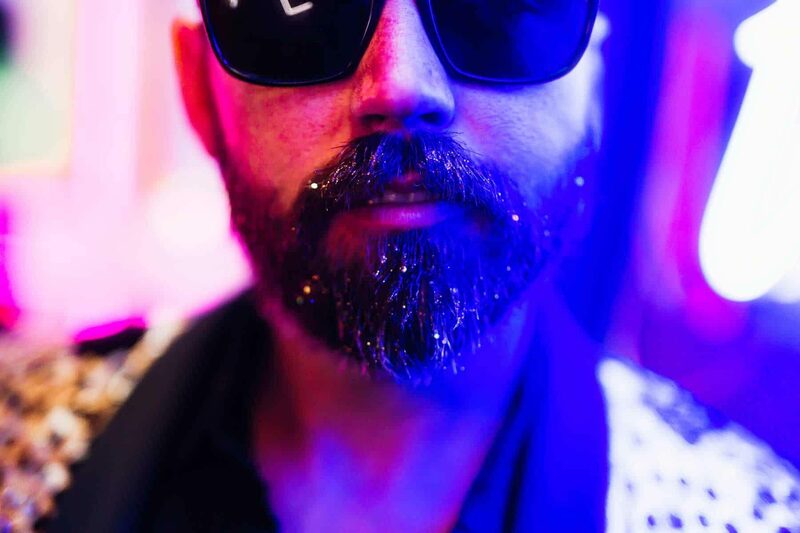 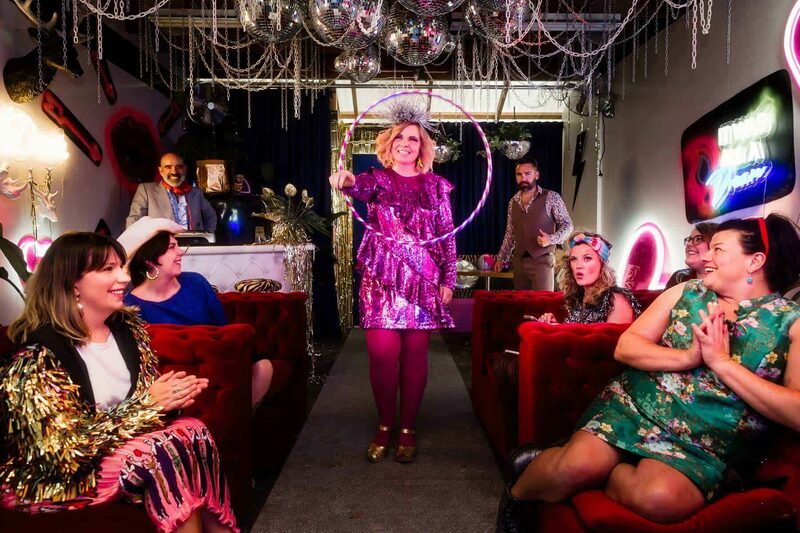 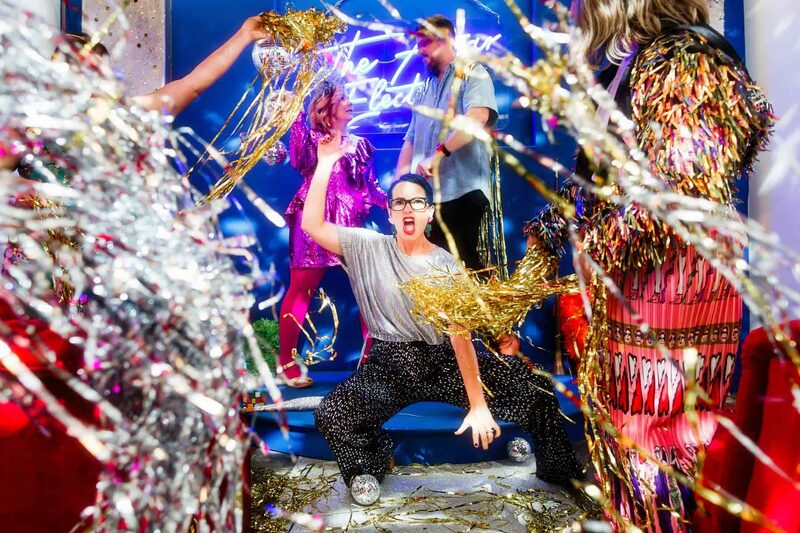 Styled by Good Day Rentals and photographed by Oli Sansom, this wild shoot sums up the ethos and energy of this unique venue and the people who brought it to life.